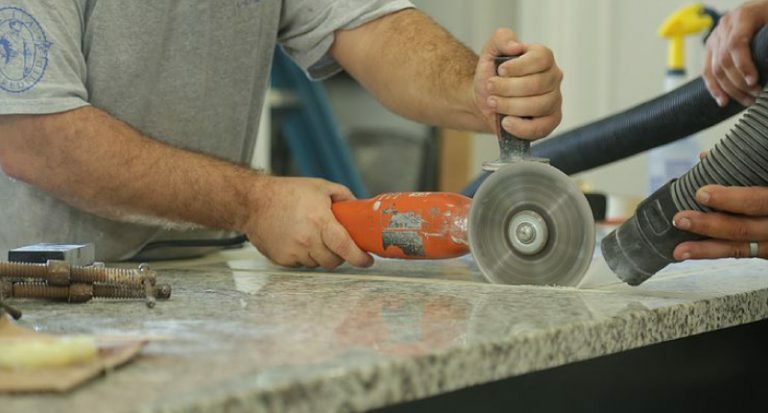 The leftover materials from fabrication or construction are known as remnants. 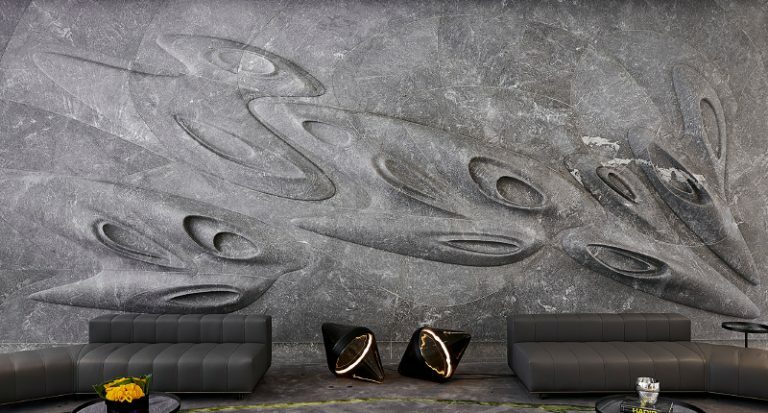 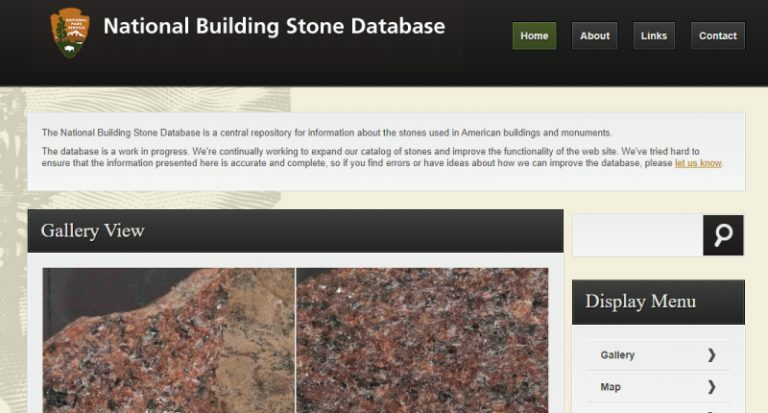 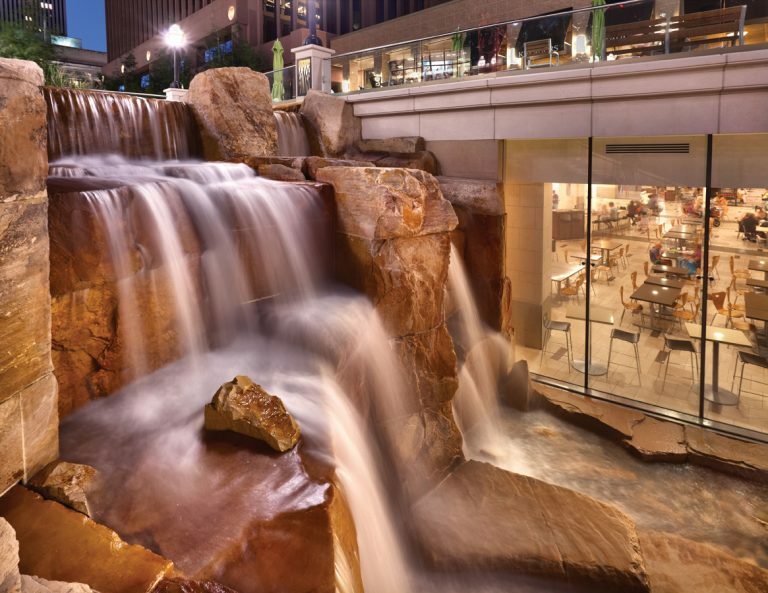 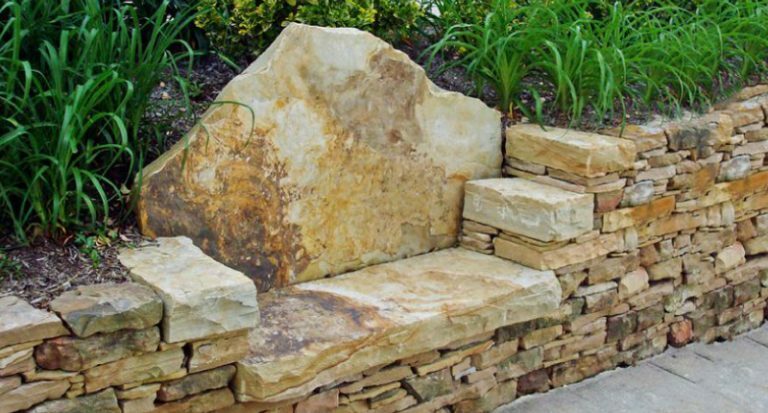 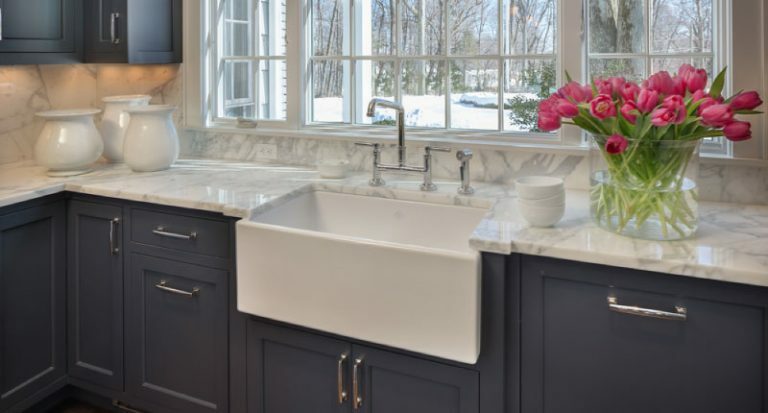 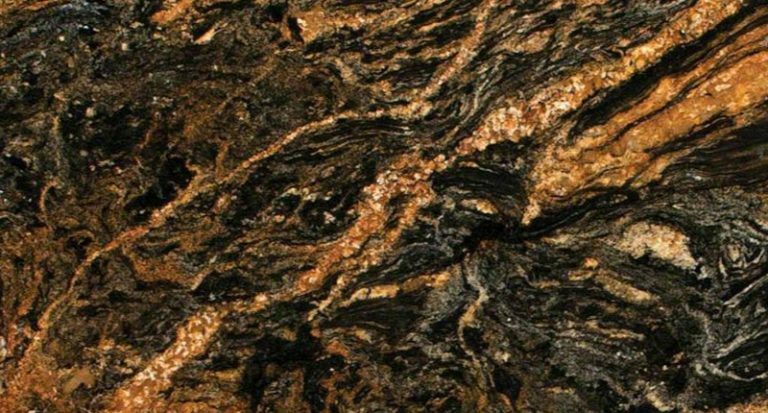 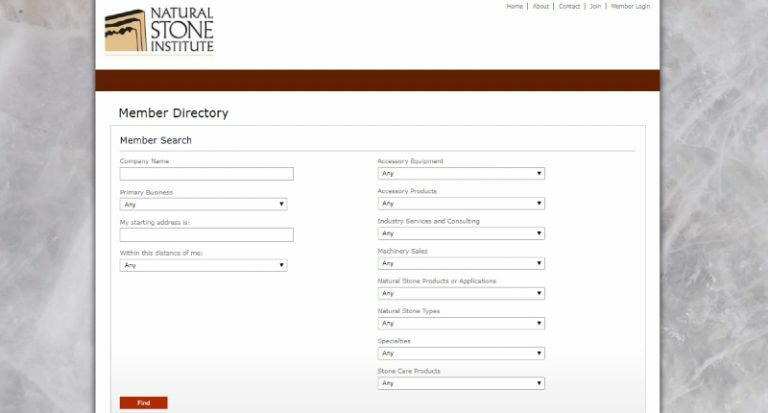 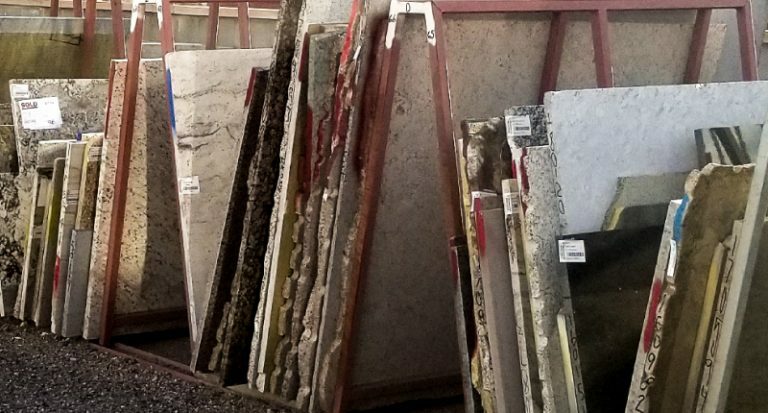 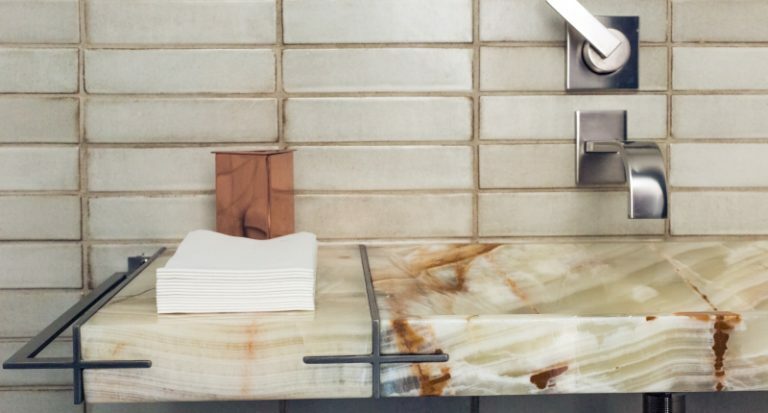 There are many different ways to address this issue and many advantages to identifying and using natural stone remnants in a project. 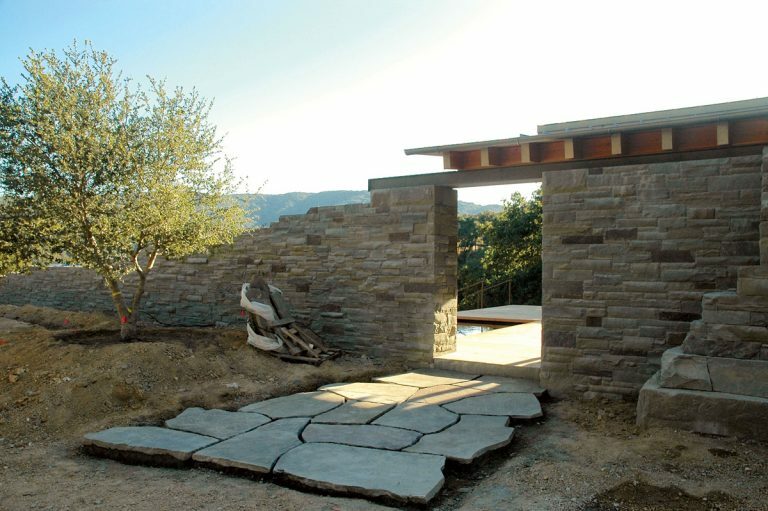 A natural stone pathway forms an eloquent bridge between a home and its surroundings. 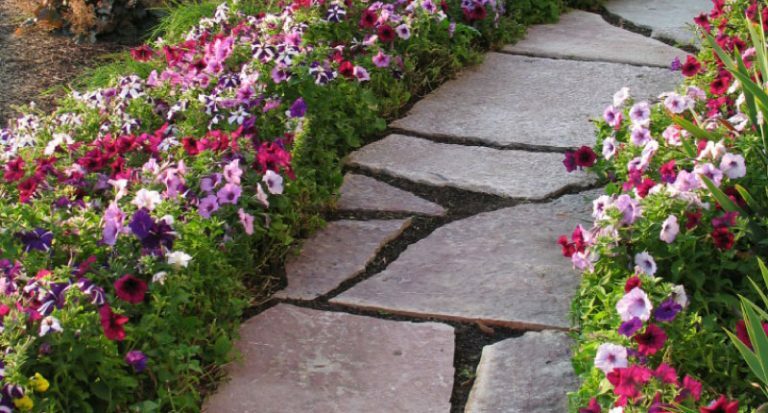 Learn about using flagstone for your patio, walkway, or sidewalk.